Following the announcement that Finbar plans to build a $300 million development featuring a 30-level apartment building, another 20-storey proposal by ZoneQ Investments, 300 metres down the road, was approved by the Development Assessment Panel (DAP). At the same DAP meeting, approval was also granted for a six-storey building opposite Finbar’s development. 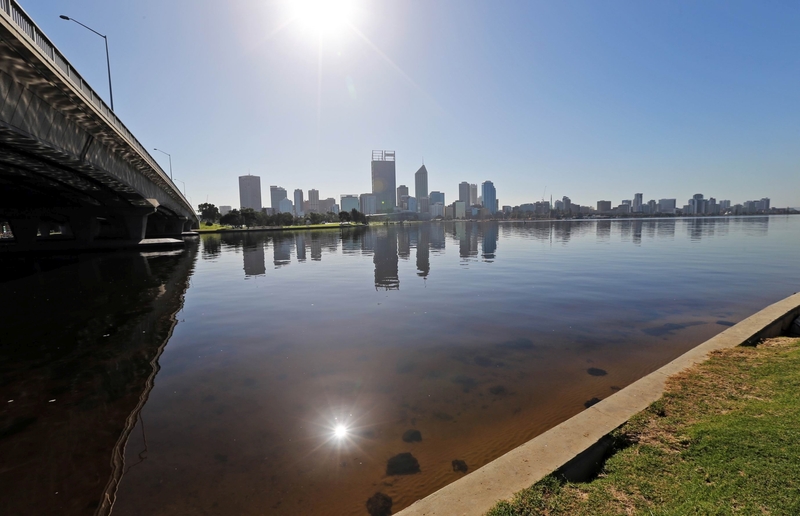 City of South Perth Mayor Sue Doherty said residents had mostly embraced the proposed developments. She said the developments would be in the South Perth station precinct, which comprised the land between Richardson and Darley streets to the south and east, and Scott Street and Frasers Lane to the north. ‘Well-designed developments of exceptional architectural design quality, such as those recently approved in the precinct, will contribute to the vibrancy and attractiveness of the area,’ she said.